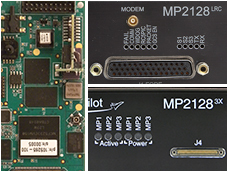 Weighing in at only 28 grams, MicroPilot's MP2x28g2 raised the bar around the world for functionality and value in small UAV autopilots when it was introduced in 2004. 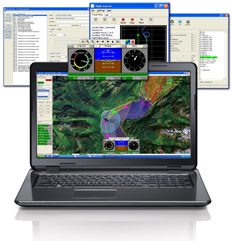 Paired with this full-feature UAV autopilot, our HORIZONmp ground control software provides a user-friendly, point-and-click interface for mission planning, parameter adjustment, flight monitoring, and mission simulation. 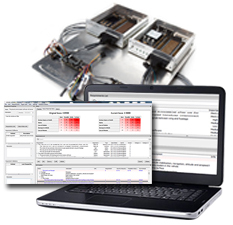 Building on the success of these proven innovations, MicroPilot also provides a series of autopilots, software, accessories, and customized UAV training and integration services to more than 1000 clients in 85 countries.